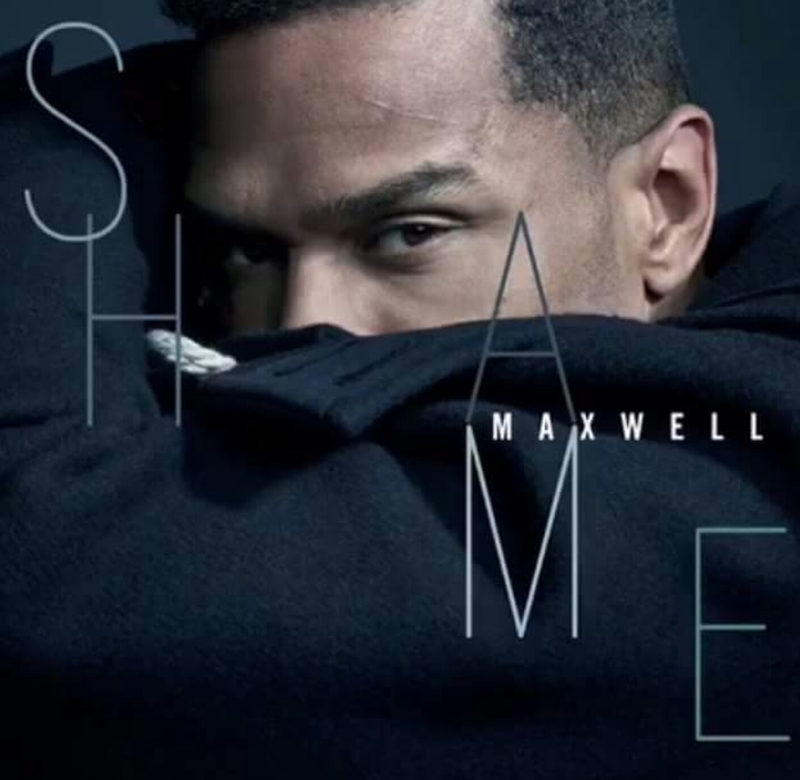 Grammy Award-winning Singer/Songwriter Maxwell has released the lead single "Shame" from his upcoming album NIGHT via Sony due early 2019. 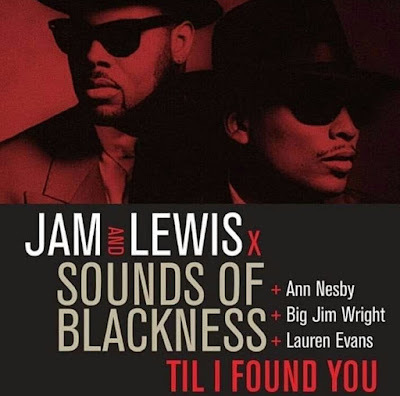 NIGHT is the final installment of the BLACKSUMMERSNIGHT trilogy which began in 2009 with BLACKsummers'night and continued with 2016's blackSUMMERS'night. Maxwell is currently on his 50 Intimate Nights Live Tour with fellow artist Marsha Ambrosius.